Japanese manufacturers are masters in making off-roaders and this is one of the famous examples. The Pajero is one of the most iconic SUVs from the 90s. However, things are going in a little bit different way, when it comes to today’s automotive world. The current market is overflowed by unibody crossovers, while body-on-frame SUVs are pretty rare birds. The be even worse, the current-generation Pajero is pretty old. It dates from 2006, which is a way too long time for today’s standards. Of course, there have been a couple of updates so far. The last one happened recently when we saw a couple of visual updates. Still, the overall design is pretty outdated, so it’s no wonder that the current model is available in China and a few more markets only. Most likely, the 2020 Mitsubishi Pajero will be one of the last year models, even in this part of the world. At this point, it is unclear whether this SUV will be redesigned or not. 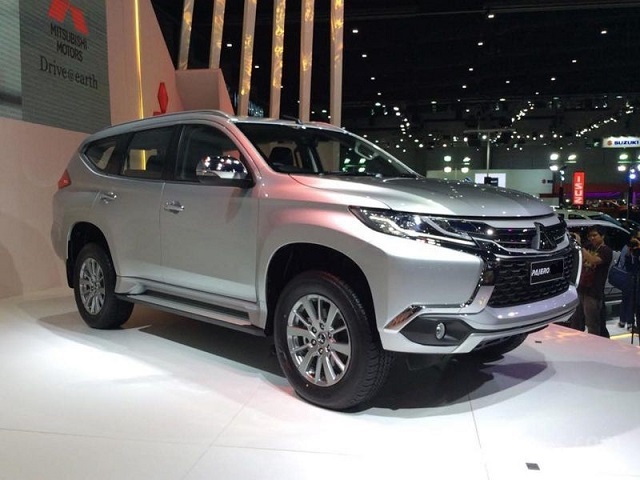 In terms of base design characteristics, the 2020 Mitsubishi Pajero will definitely continue in the same way. It is pretty much the same vehicle that was introduced 13 years ago, especially in terms of mechanics. Of course, we saw several updates so far. The 2019-year model came with a small portion of aesthetical updates. Changes were very subtle and included a new front fascia, with a new, golden logo and lettering on the grille. Also, there is a silver lettering from the side, as well as new colors and wheels design. That would be pretty much all, so we could legally say this update came without any important update. 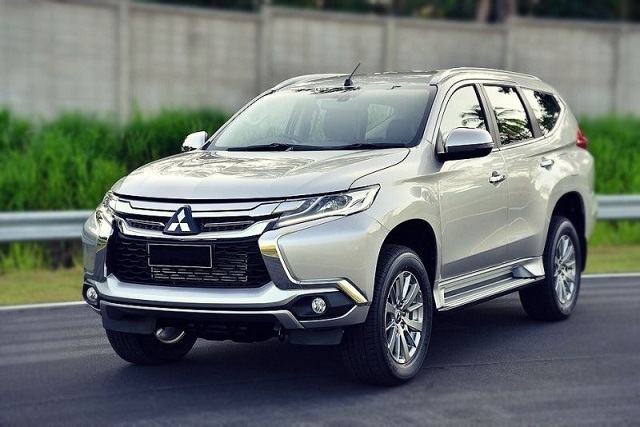 The 2020 Mitsubishi Pajero will definitely continue in the same way. At this point, we can only presume that it will be the last year model of the current generation. On the inside, the 2020 Mitsubishi Pajero will be pretty basic for today’s standards. Just like the current model, it will come with a design that clearly shows models age. Compared to younger competitors, you will easily notice that materials aren’t as fine as they should be. Also, the dashboard shape is outdated. In terms of the interior layout, we should mention that the overall space largely depends on the body style. The 2020 Mitsubishi Pajero will continue with two familiar designs, with either three or five doors. A three-door version features around 100 inches in wheelbase, while a 5-door model is for about 9 inches longer in this aspect. When it comes to standard equipment, this SUV is also very basic. 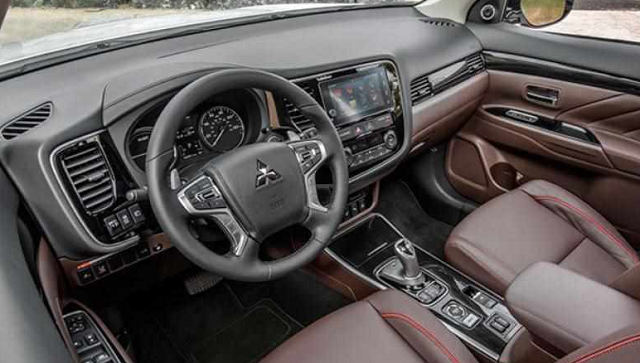 Lower trims are definitely bare bones, while things like things like leather upholstery, leather-wrapped steering wheel, touchscreen interface, and body-color bumpers are available in highest trim levels only. In our opinion, this is the most critical aspect of the SUV. 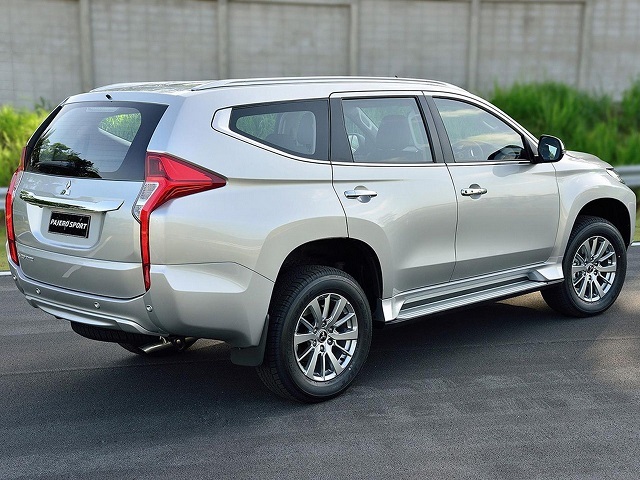 There are two engines in the for this mid-size SUV. The base 3.0-liter V6 is pretty outdated. Not only that it delivers only 170 horsepower, but also delivers subpar mpg ratings. You will get slightly better results with an optional powertrain. It is a newer version of this V6 engine. It is more efficient and delivers around 220 horsepower. However, this is still a below-average output for the class. Transmission also seems quite old, as you can count on only five speeds in Pajero’s gearbox. On the other side, a good thing is that all models come with a 4×4 layout. It is still early to talk about these days, but we are pretty sure that the 2020 Mitsubishi Pajero will hit the market sometime late in the year. Once again, it is expected to offer in China only. Base models will probably go around 45.000 dollars. Although we heard words from the company that the Pajero definitely won’t be redesigned, Japanese media tells us differently. While some reports suggest a redesign already for the 2020 Mitsubishi Pajero, the fact is that we will have to wait for a couple of more years. In any way, it looks like there is a big chance to see a body-on-frame SUV once again, despite the fact that the company turned to crossovers pretty much completely. The secret lays in the fact Mitsubishi recently became part of Renault Nissan Alliance. Another legend, Nissan Patrol is expected to receive a complete redesign in the future as well. Therefore, it won’t be a surprise if two companies join their forces and once again create spectacular SUVs. In this case, two iconic models would feature the same mechanics, but each would come with its own aesthetics.